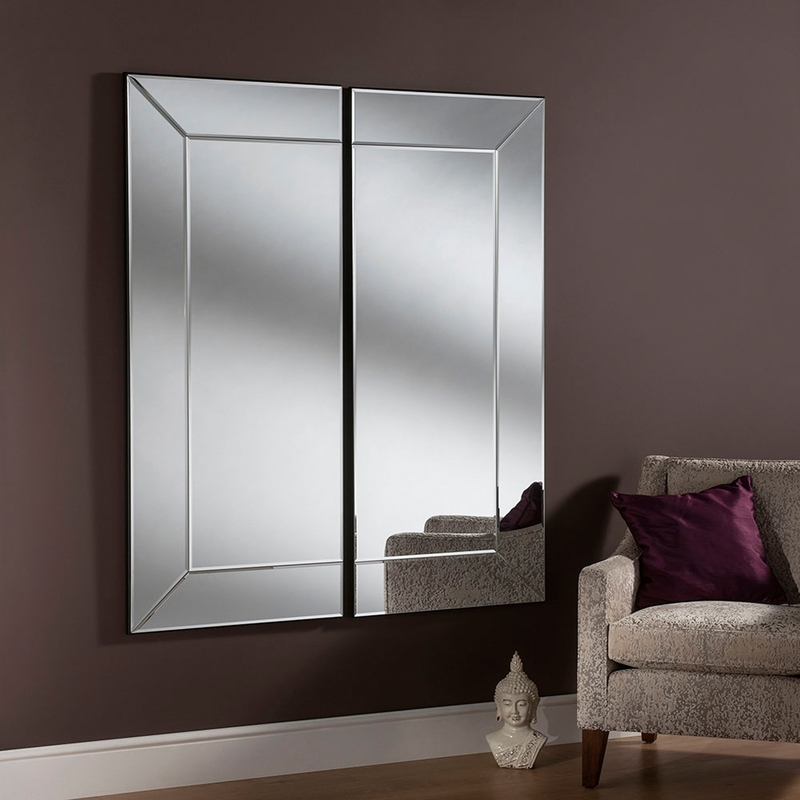 Recommending this stunning mirror from our collection of amazing Venetian Mirrors comes this beautiful mirror. Featuring the outstanding design which is split directly down the middle for a unique touch. It has a canvas like style which gives it a touch of elegance and delicacy. This wall mirror is a must have if you are looking for some extra attention to your room.